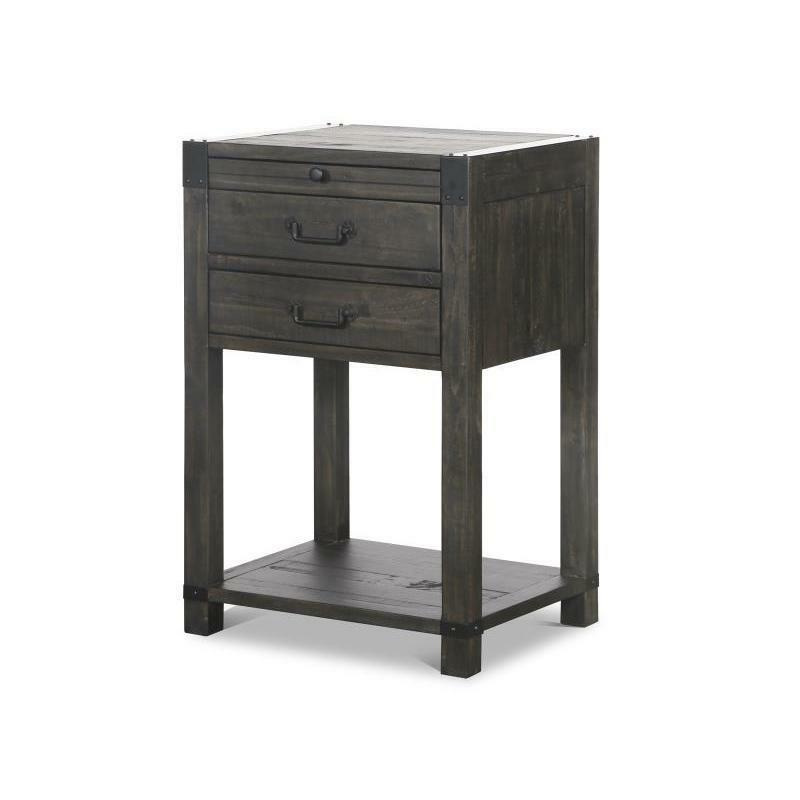 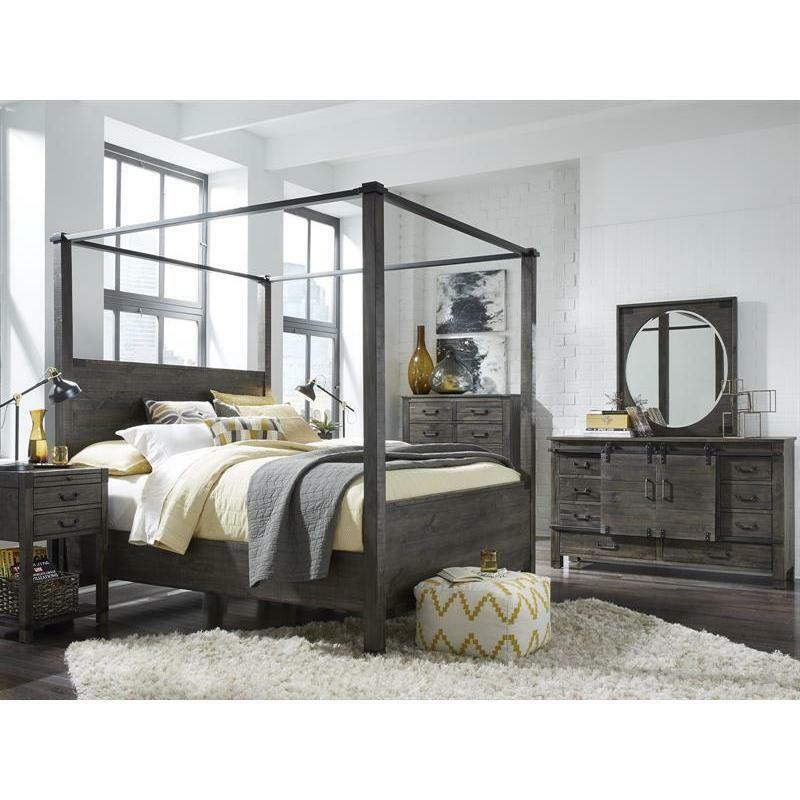 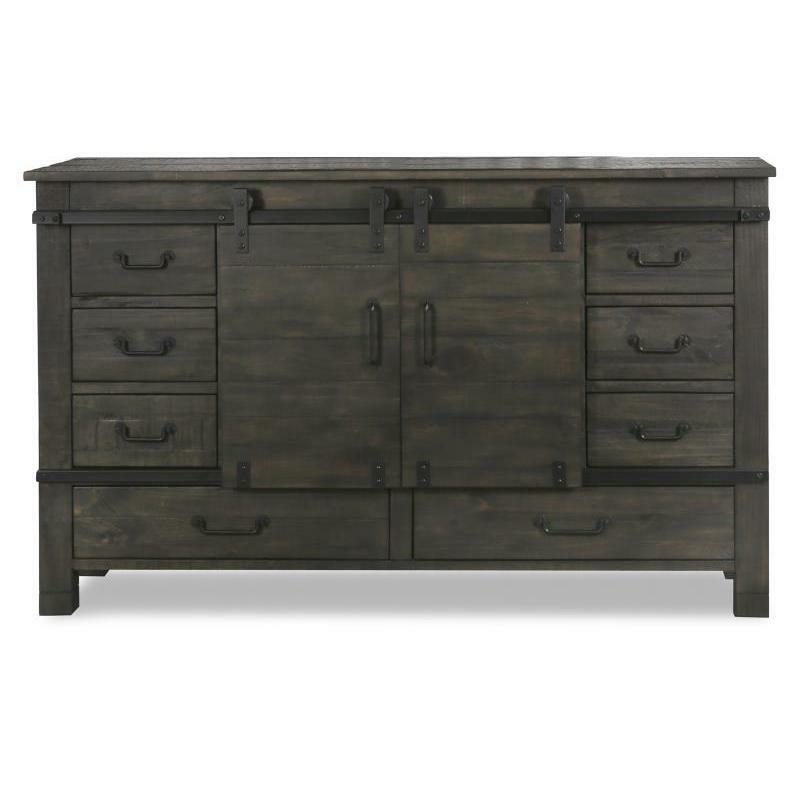 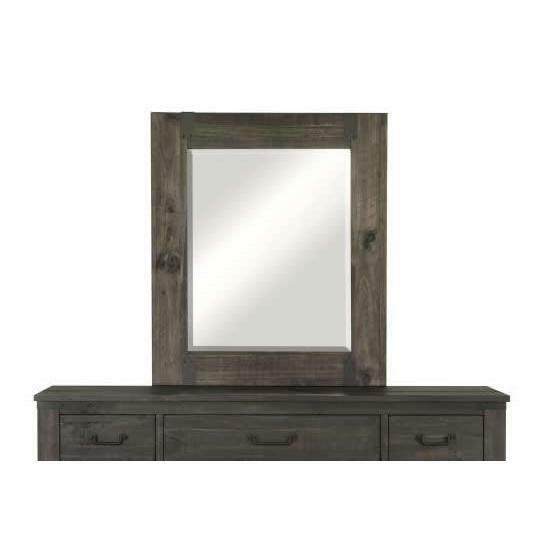 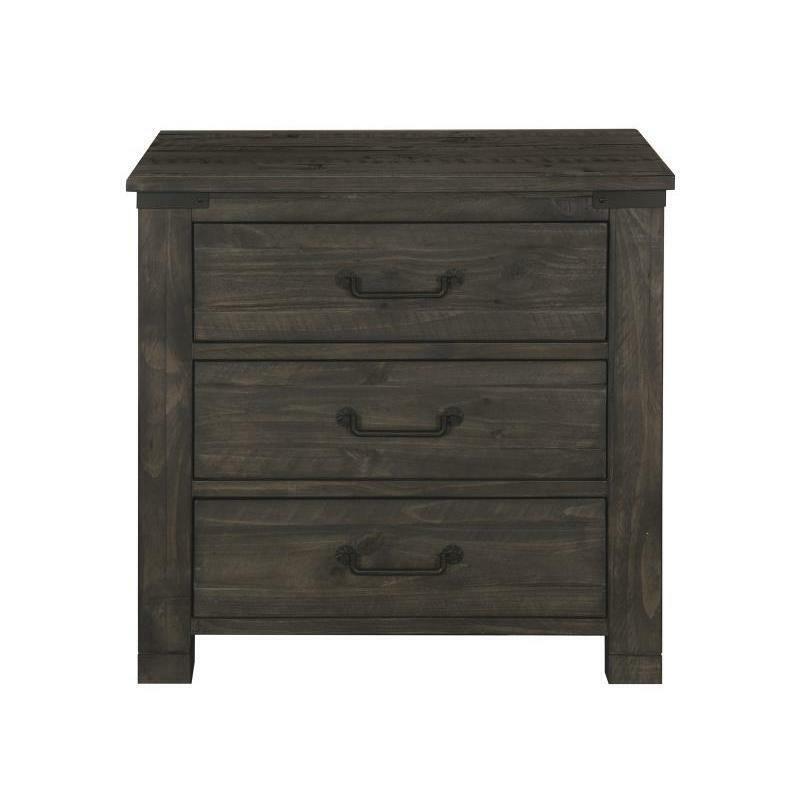 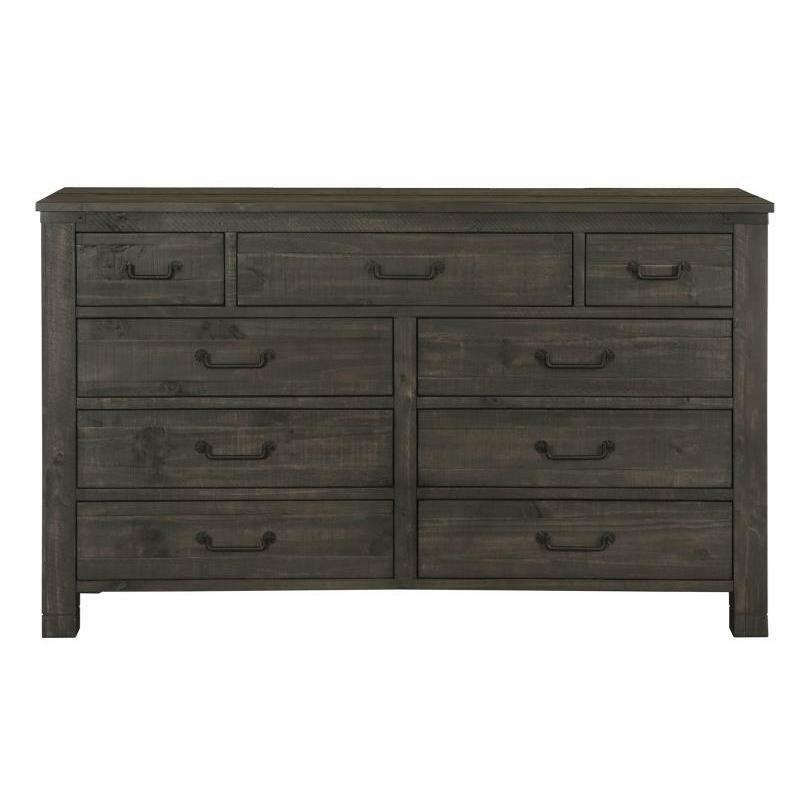 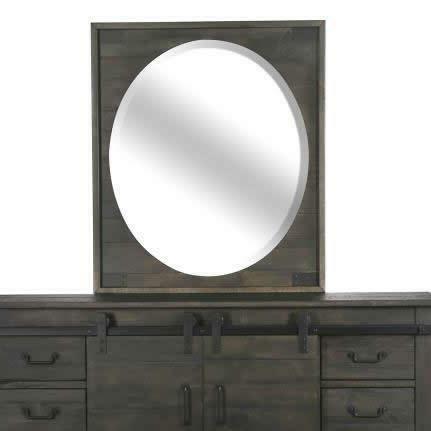 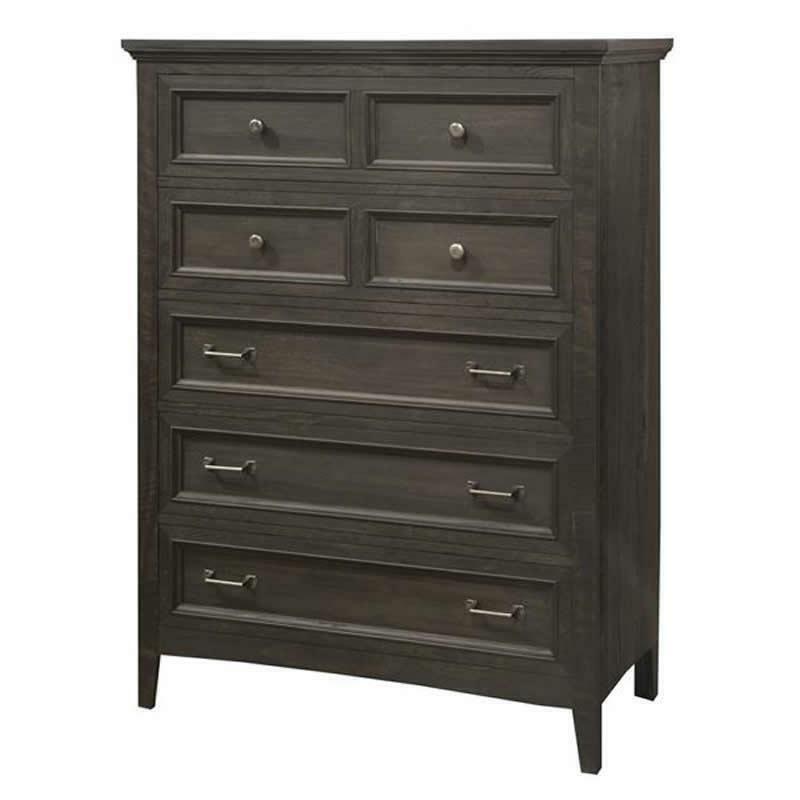 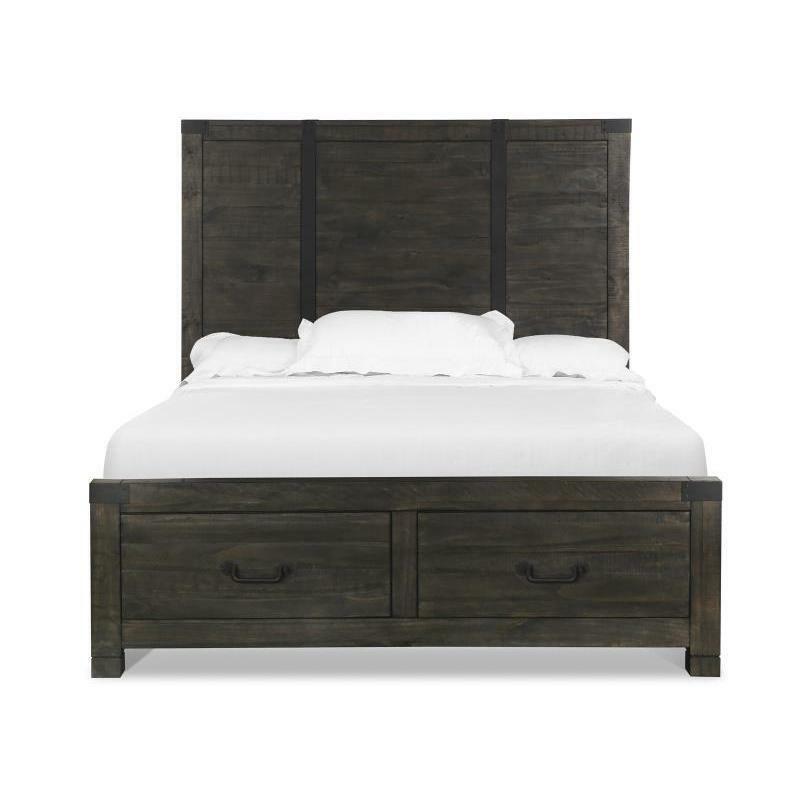 The Abington Open Nightstand by Magnussen offers transitional styling in a welcoming weathered charcoal finish and rustic aged iron hardware. 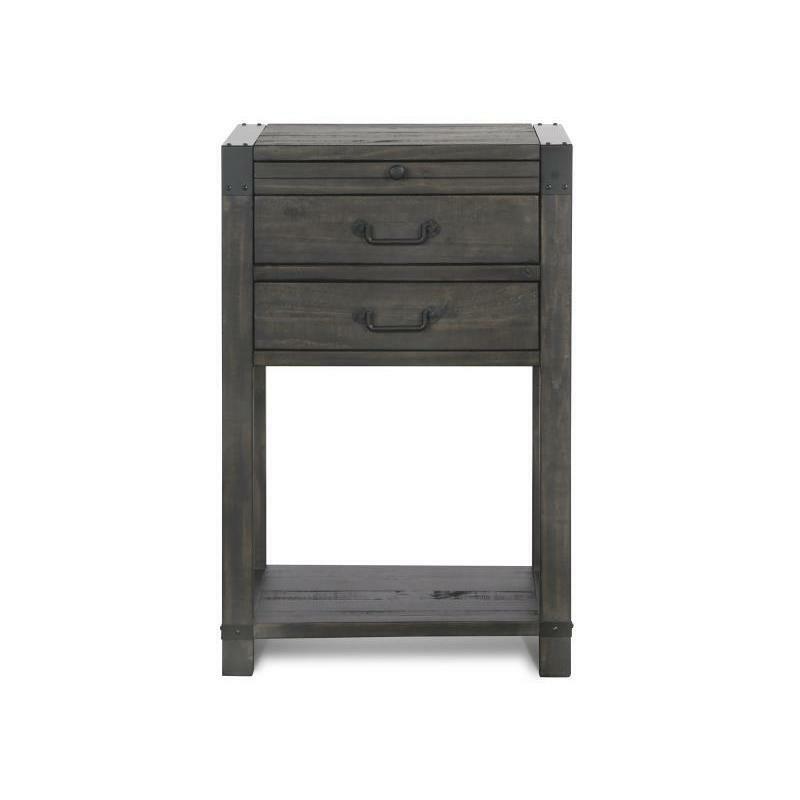 In rustic pine solids, this nightstand features one top pull out shelf, two drawers with felt lined top drawer, and metal with nail decoration at top two sides. 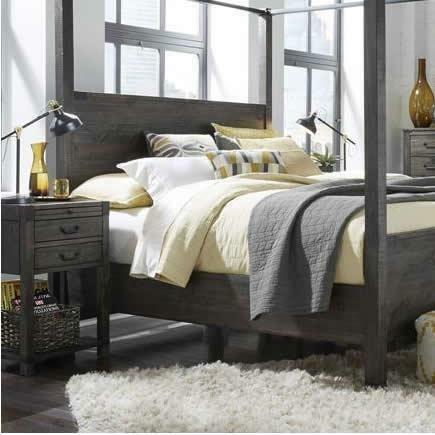 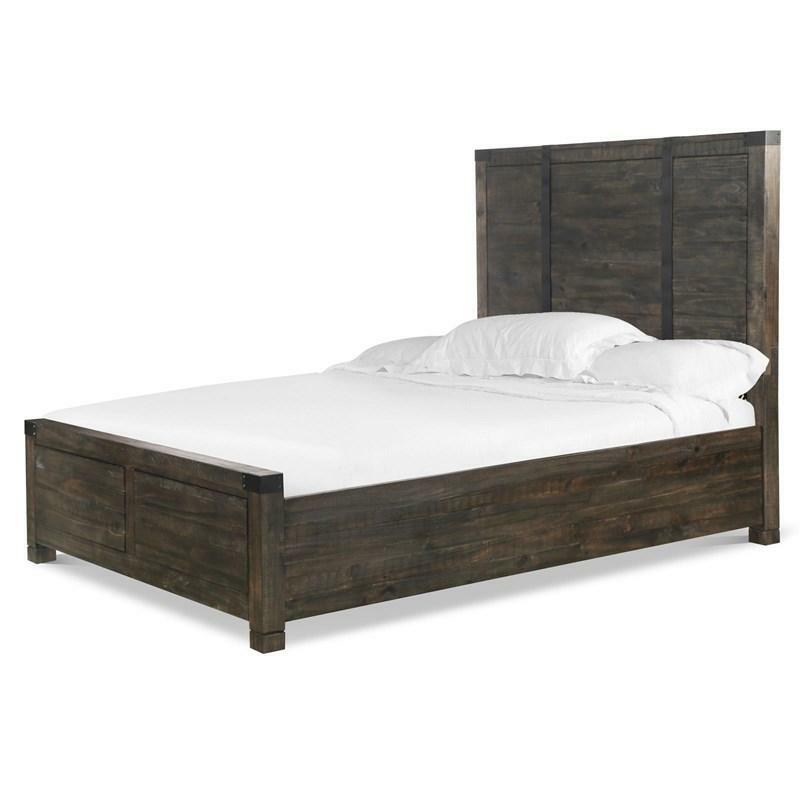 Rustic enough for a loft or retreat, yet sophisticated enough for the uptown industrialist, Abington is an ideal choice.